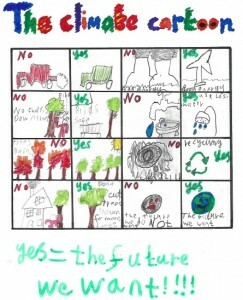 We are delighted to share our ‘The Future We Want – LESS C02’ Sustainable Solutions for Schools Programme. This programme saves schools money, makes money and reduces C02 emissions. 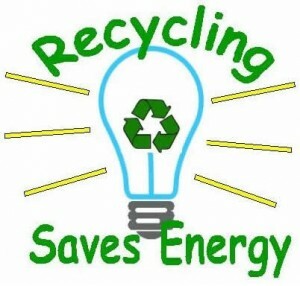 We also offer FREE whole school assemblies and lessons for KS2 focusing on Energy Eco Warriors or Textile Eco Warriors. Bought to you by Sussex Green Living in partnership with Bags of Support an ethical West Sussex based textile recycling company. Our mission to financially help schools, provide environmental education, lessen carbon footprints and the effects of climate change. • FREE whole school assemblies and lessons for KS 2 focusing on Energy Eco Warriors or Textile Eco Warriors. • Fundraising through textile recycling with environmental and social benefits. • Introduction to the Ashden – LESS C02 energy efficiency programme for school management. Schools that take part save on average £2,600 and 10 tons of carbon in their first year. • Support with entering the PA’s Raspberry Pi competition 2018 which could win the school £1,000 prize money. The challenge is to use the Raspberry Pi, a credit-card-size computer to invent something that will help ‘save the planet’. • Linked to the Sustainable Development Goals - Goal 7 Affordable and Clean Energy and Goal 13 Climate Action. Curriculum links – citizenship, geography, English and science. Bags of Support is a West Sussex ethical textile recycling initiative. They reduce the volume of textiles sent to landfill, raise money for schools and provide financial support and clothing donations to orphanages in Uganda and Romania. To arrange for a textile collection contact info@bagsofsupport.co.uk, call 01403 710498 or 07917 797084. 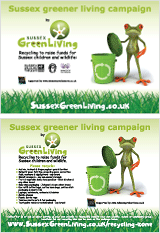 Sussex Green Living is an environmental awareness and education initiative. Working in collaboration with Bags of Support, we offer advice on many solutions to raise money, save money and we delivery FREE school wide assemblies and KS 2 focusing on Energy Eco Warriors or Textile Eco Warriors. These sessions in schools offer unique and thought provoking opportunities which help children understand how humanity is affecting Planet Earth. We give them practical and simple solutions which they can implement through everyday living which will make a difference. If the school would like to start raising money through textile recycling we focus on the environmental effects of the fashion industry. This is the second most polluting industry to the oil and gas industry. We aim to inspire and empower every child to make more sustainable choices and encourage one world living, now and for future generations. Carrie Cort, who delivers the assemblies and workshops, trained as a Climate Reality Leader with the former US Vice President Al Gore. Children will use their numeracy and science skills through exploration of data associated with climate change, carbon emissions and energy use. They study energy, what it is and where it comes from, renewable and non-renewable, how it reaches homes, schools and businesses. The knowledge gained is taken back into the community through a home challenge and quizzes. The lessons learnt show communities how to be a leader in energy management, saving money, creating less carbon, and wasting less of the world’s precious resources – truly heroic actions! This includes similar content to the Energy Eco Warriors but focuses on the environmental benefits of waste reduction and recycling textiles. Subjects: science, geography, English and citizenship. 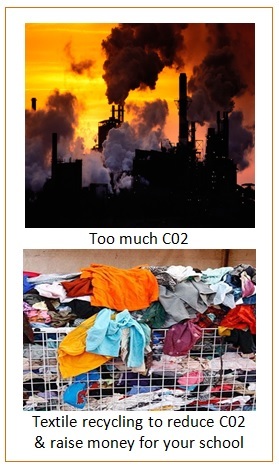 To discuss this programme, set up textile recycling which would help raise much needed funds for your school and reduce carbon emissions, arrange a date for a whole school assembly and some ‘The Future We Want – LESS C02′ lessons for year 4, 5 and or 6 contact Carrie or call 07768 212833. 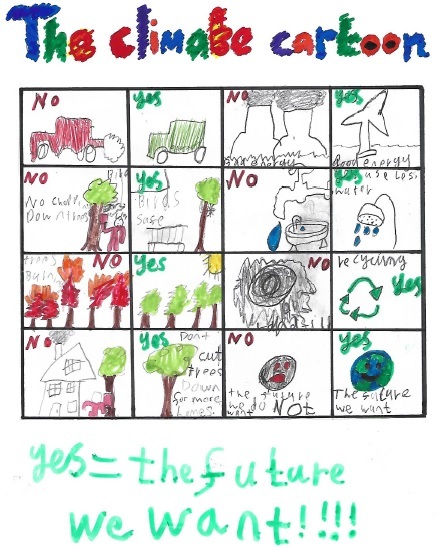 This entry was posted in Climate change, Eco School Sussex blogs, Green stats, facts & news. Bookmark the permalink.